is here to provide quality recreational programs and enjoyable use of public recreational facilities. THE SUMMER RECREATION GUIDE IS HERE! 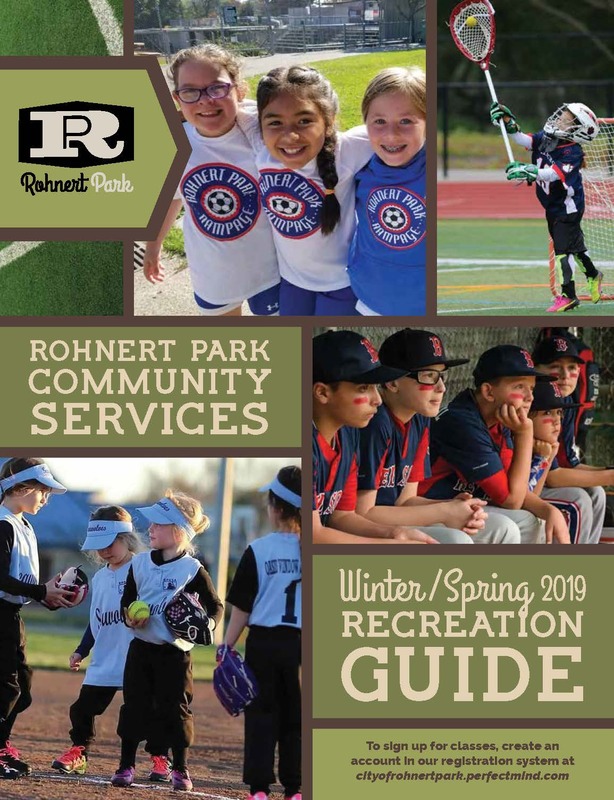 Check out one of our great recreation programs by clicking the guide above.